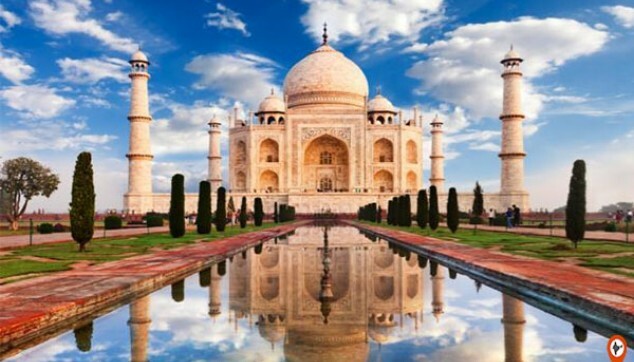 On this One Day Agra Tour, visit the city of Taj. From celebs to politicians everyone has headed to this city for exploring the marvels of Taj Mahal. This symbol of ardent love is admired by everyone for its architectural beauty an design. But, one thing you might overlook is that Taj Mahal also had spiritual significance. The double arches on all the four sides of the Taj’s outer building showcase verses from the holy Quran. Within the main chamber, you would find verses along with ninety nine Arabic names of God. 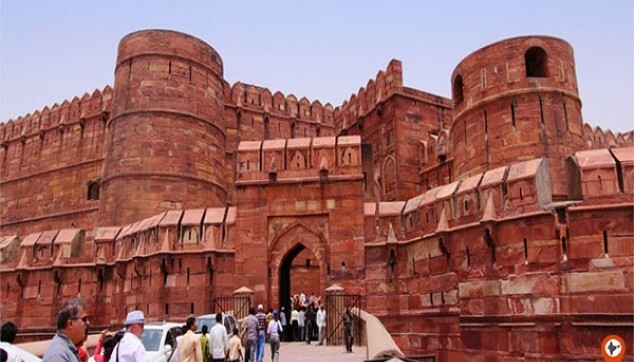 Moreover, this Private Same Day Agra Tour will take you to the Agra Fort. It is yet another marvel of Mughal emperors. The fort houses Nagina Masjid, Meena Bazaar, Shah Burj, Shah Jahan’s Musamman Burj and Diwan-e-Khaas and Hauz-i-Jehangiri. See Taj Mahal, a masterpiece in its own self. Explore Agra Fort, yet another marvel of Mughal architecture. A local guide with interesting tales about the different marvels of the City of Taj. Your Same Day Agra Tour will start around 7 am. The driver will receive you from the Jaipur hotel or airport. From here, drive to the city of Taj. On reaching Agra, you will meet a local guide who will take you to Taj Mahal. The monument represents the beauty of Mughal architecture. The beauty is such that it has inspired many writers like Rabindarnath Tagore, Bayard Taylor, Rudyard Kipling and many others to describe the monument in their own words. Create your own perception about the monument on your visit to this place. 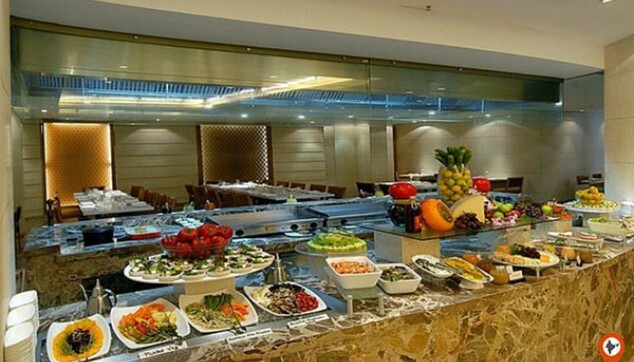 Post Taj Mahal, head to a local restaurant where a sumptuous lunch awaits you. Post this, the next stop is the Agra Fort. The fort is divided into different sections such as Diwan-i-Khas, Diwan-i-aam, Shish Mahal, Nagina Masjid, Moti Masjid and others. Post this, the guide will take you to the Marble factory and other popular shopping places of the city. With this the Agra Day Tour comes to an end. Head back to Jaipur. On reaching Jaipur, the driver will drop you back to the hotel or airport in Jaipur.